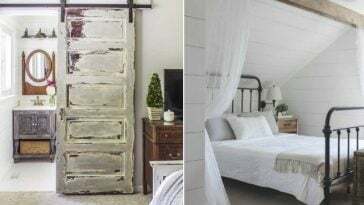 Ever since Chip and Joanna Gaines hit the scene, we’ve seen a huge trend towards farmhouse decor. 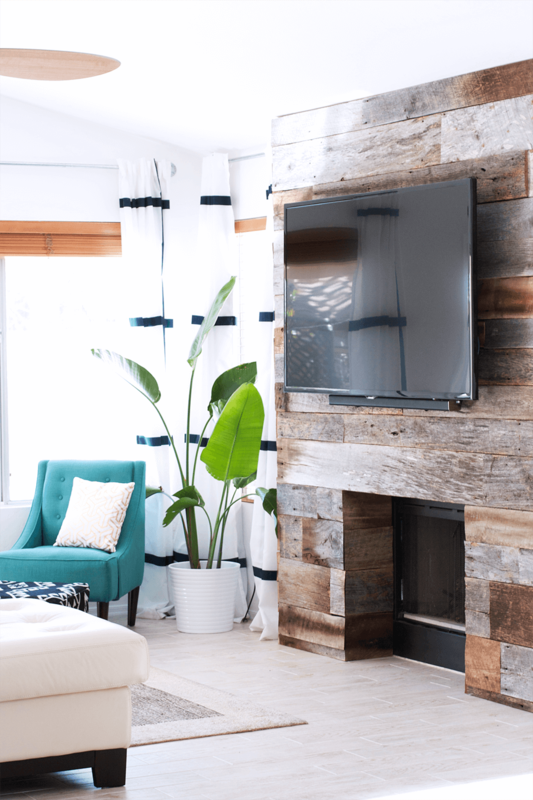 Everything from shiplap, all white designs, open shelving and rustic accessories are taking centerstage as home owners recreate the farmhouse feel for themselves. One of Jo Jo’s favorite ways to decorate is to use live greenery and the Magnolia leaf is no exception (uhh, hello Magnolia Market!). Magnolia leaves are vibrant, large and sturdy. They are easy to incorporate into decor and give that breath of fresh air that only living plants can bring. 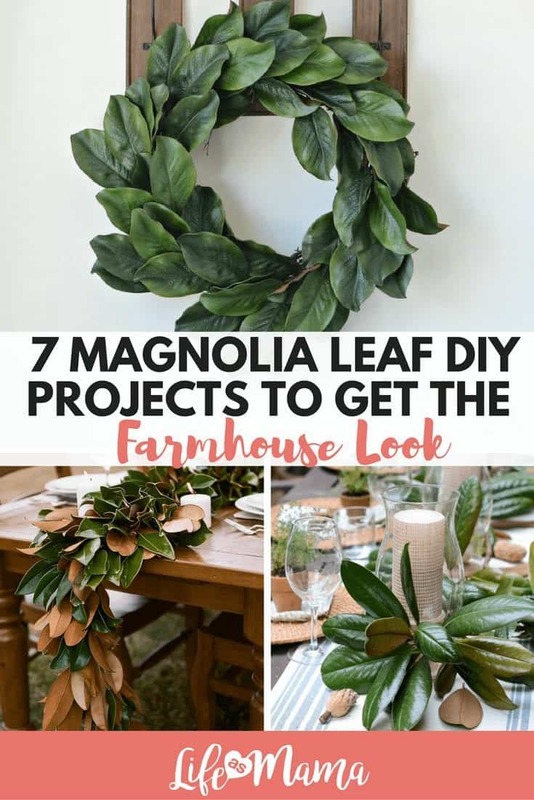 Whether you use fake or fresh leaves, these 7 magnolia leaf DIY projects are worth making to get that farmhouse look. 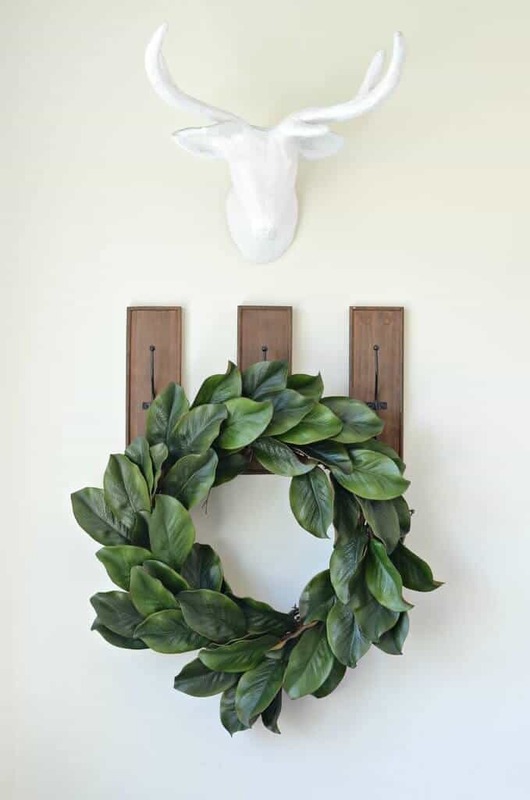 Magnolia Leaf Wreaths are probably the most popular ways to DIY for your farmhouse design. You can make them for your front door, to cover up a blank spot on a huge wall, or make small ones to hang all over. They can be expensive to buy, so that’s why we love this DIY option! You can use real magnolia leaves, or purchase fake ones from a craft store to last forever. 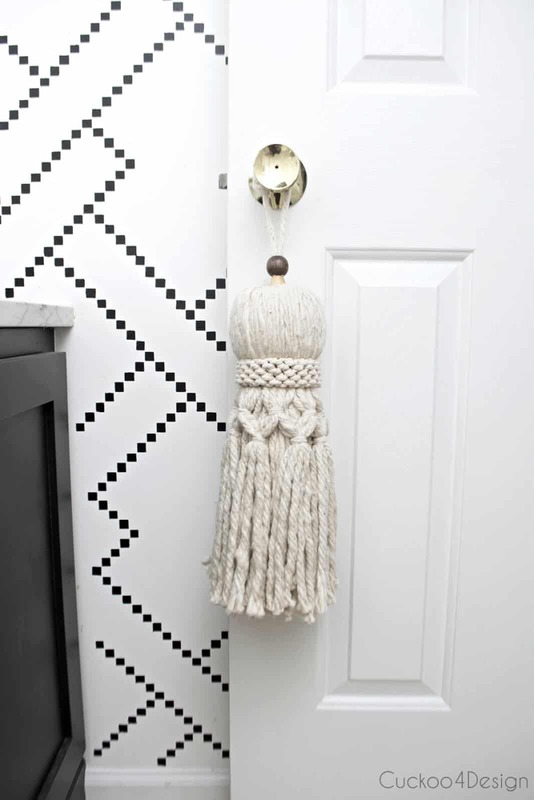 This particular craft is inexpensive, but it looks like a million bucks. 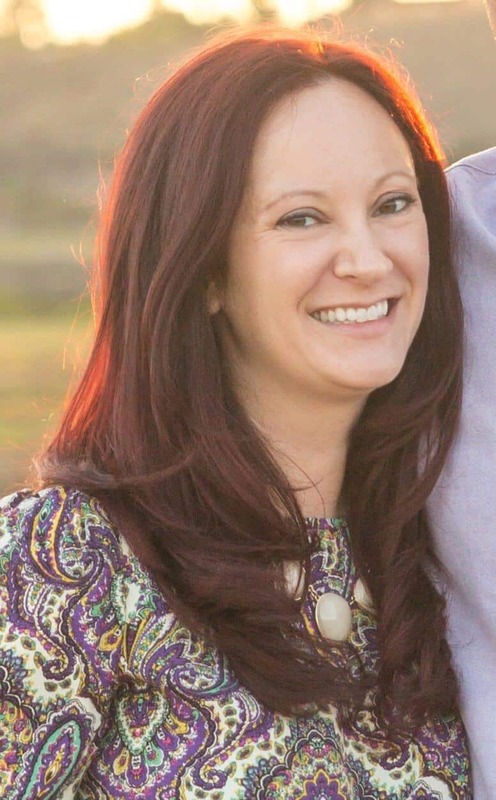 Check out how easy getting this look is at AimeeWeaverDesigns.com. 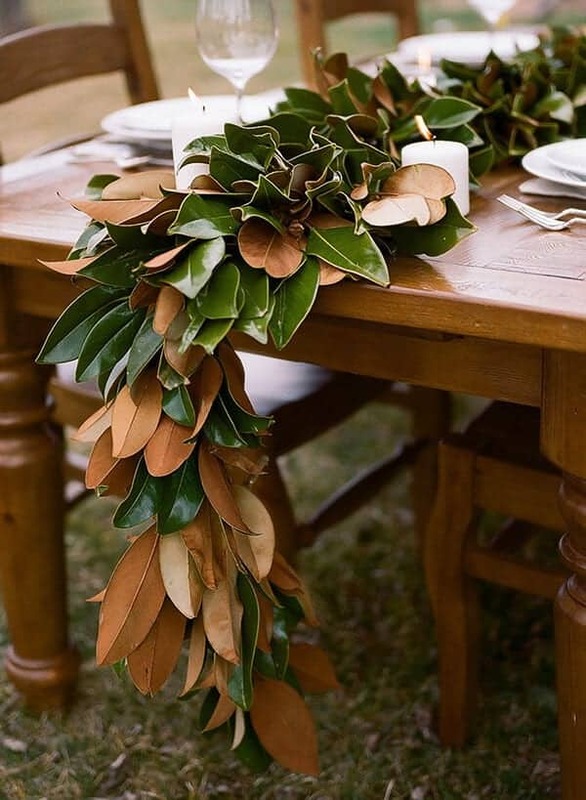 This magnolia leaf garland is stunning! The contrasting brown and green leaves make it a perfect autumn table runner and would work well for outdoor seating or for a show-stopping holiday tablescape. You’ll want to see the full tutorial on putting this together so be sure to head over to SnippetAndInk.com. 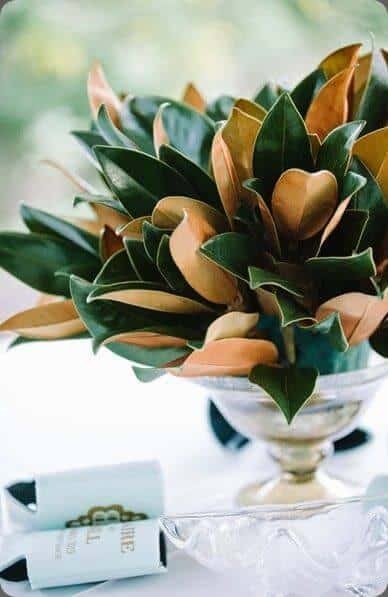 There are easy ways to incorporate magnolia leaves into your decor that require almost zero crafting experience, like this centerpiece. 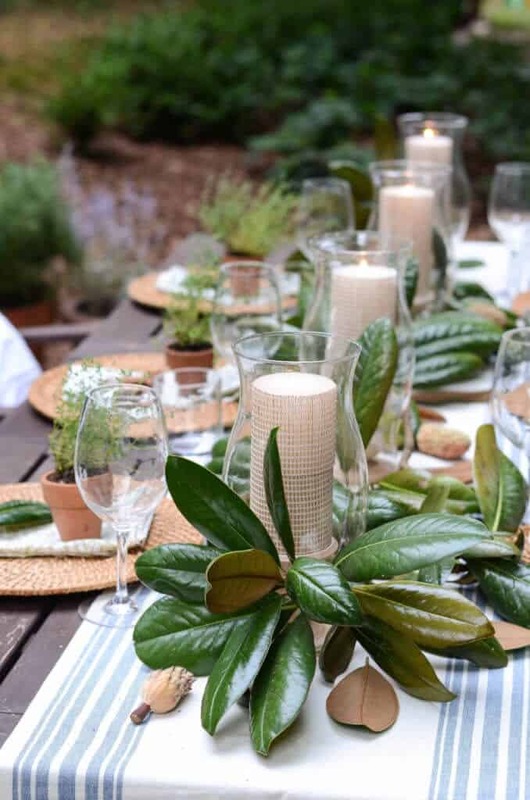 Tie or lay the leaves around an existing candle holder or bowl to add a taste of live greenery with minimal effort. This look is perfect for indoor or outdoor decor! 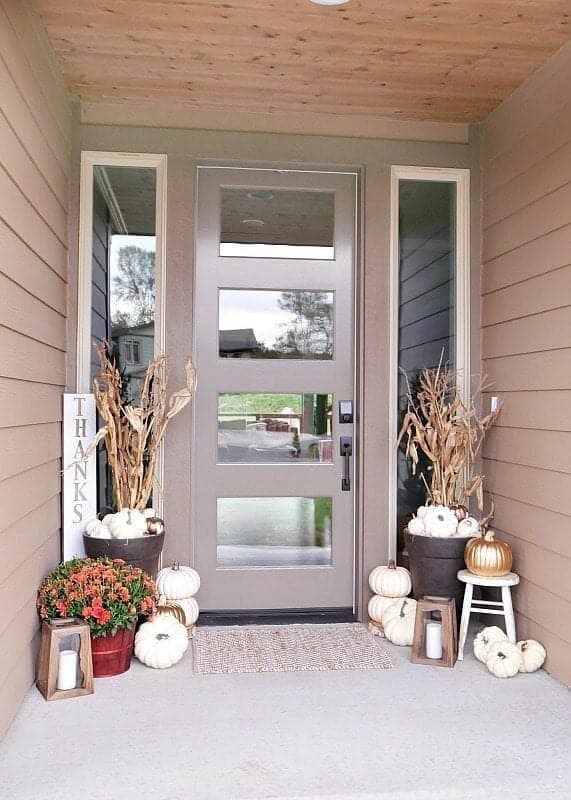 Visit IronAndTwine.com for more ideas on creating an outdoor space with perfect fall decor. Keep it simple and pop those gorgeous magnolia leaves into a vase for a rustic arrangement. The more colors, the better! 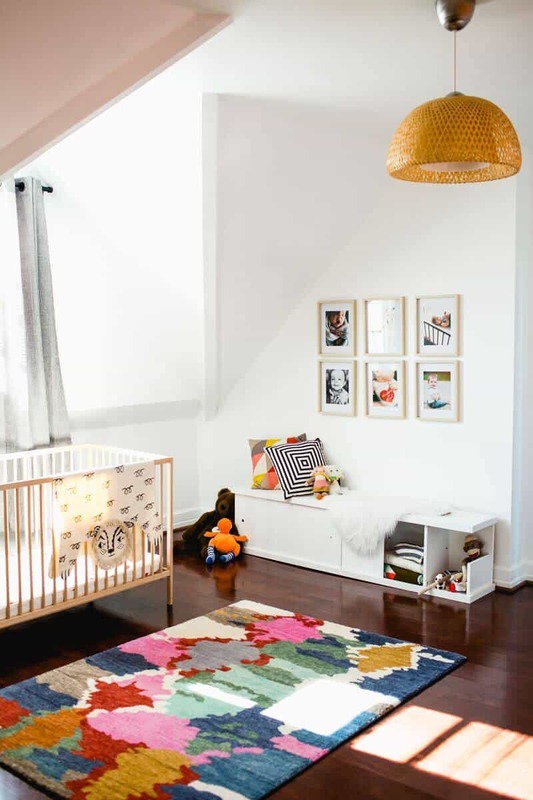 You can’t go wrong with this simple DIY project. LeslieAnneTerraBella.com has some amazing information on magnolias, including this gorgeous design idea. Whether’s it’s an upcoming Fall holiday, or you just love the look of fresh greenery hanging across your mantle, you can’t go wrong with a magnolia leaf banner. Paint your leaves or leave them natural. Write a message or go au natural. String them up and you’ve got a festive banner! We found this idea at LovePaperPaint.com. 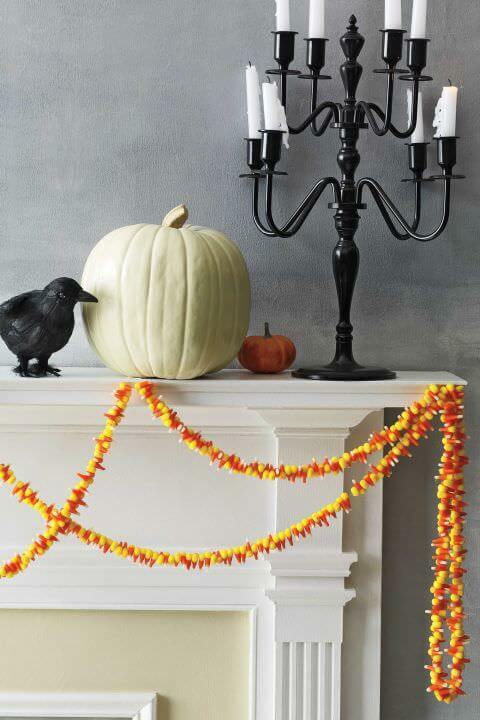 Head over for some quick DIY craft ideas for the upcoming holidays! Joanna Gaines often reveals her final design by having beautiful table settings. In real life, we don’t often have the luxury of letting a table sit with full place settings (because, hello KIDS!). 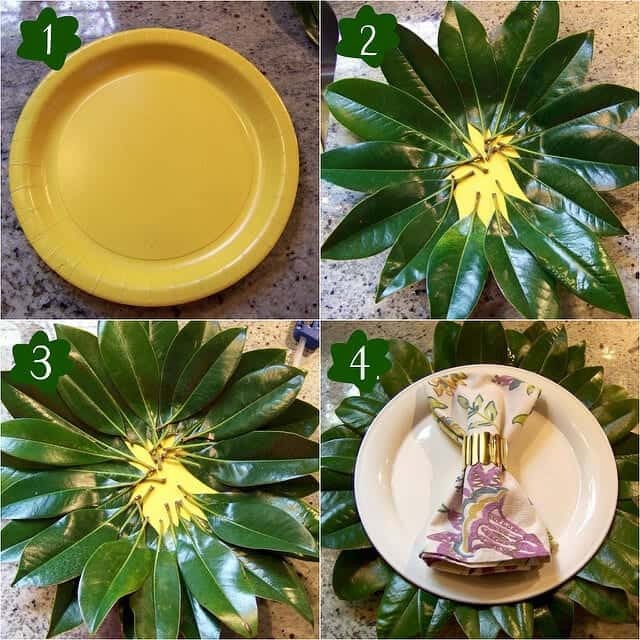 However, if you have a fancy dining room that doesn’t get touched, or you just want to wow dinner guests then this magnolia leaf charge plate DIY is perfect. It’s merely a manner of gluing the leaves to a paper plate and then setting your presentable dinnerware on top! 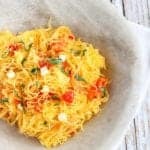 Follow Cassie from HiSugarPlum.com for more tips on travel, decor and lifestyle. Nothing beats a vibrant piece of greenery hanging over your mantle, especially during the holidays. 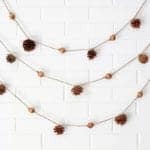 This garland brings tons of texture and warmth to the room, and pretty much makes you want to curl up at the fireplace. 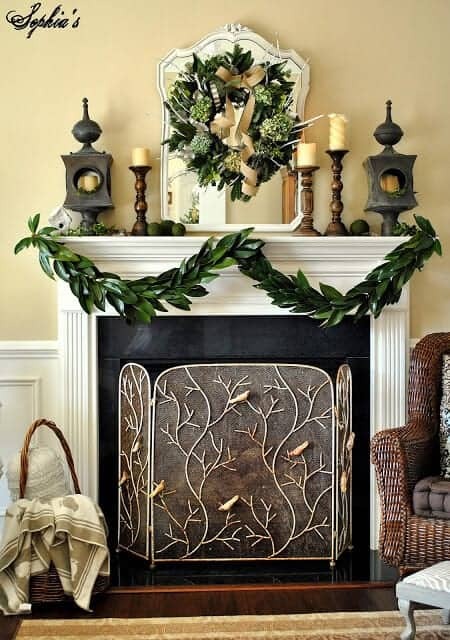 The design on this mantle is perfect year round, and if you use fake magnolia leaves it will last that long too. This beautiful design and accompanying tutorial are all over at SophiasDecor.blogspot.com.